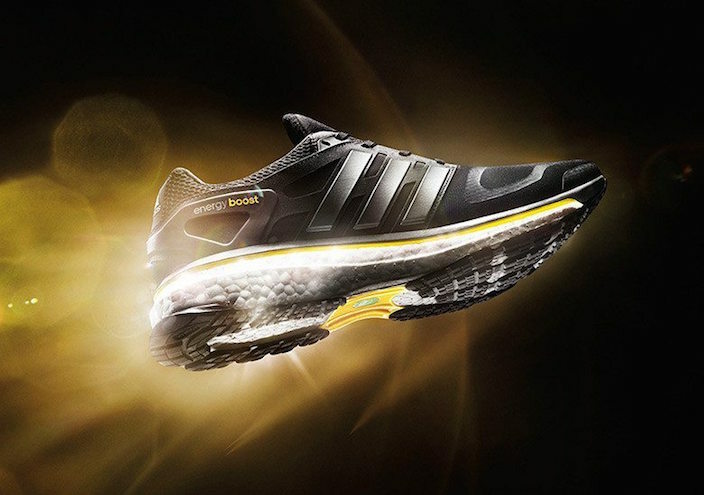 Longtime Boost supporters may know that the adidas introduced the technology back in 2013 which originally landed on the adidas Energy Boost. 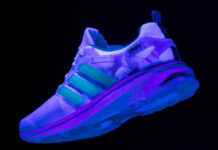 Now celebrating its 5th Anniversary, the brand is launching the adidas Energy Boost OG. 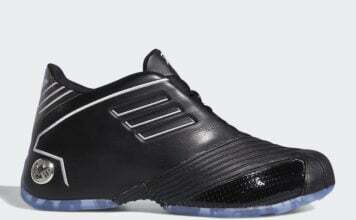 They come dressed in the original color scheme which features Black, Neon Metallic Iron and Vivid Yellow. 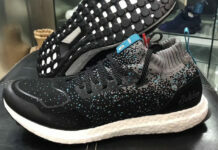 Across the uppers we have Black Primeknit while White lands on the Boost midsole. Other details includes Black on the rubber outsole and Yellow accents. 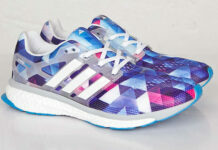 The adidas Energy Boost OG is scheduled to release at select adidas Originals retailers including online at adidas.com on February 1st, 2018. Also launching on the same day is the adidas Ultra Boost which will celebrate the launch of Boost. Continue to scroll below to check out more photos which will give you a better look.